One reason why marketers find reaching the inbox a difficult challenge is that the definition of spam is no longer shouldered solely by the permissibility of sender; rather the responsibility is with the message itself. In this evolving ecosystem, subscribers’ expectations of email have risen to the point where an unwanted or untimely communication condemns the message to the spam folder. 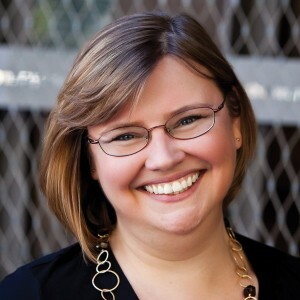 To help us answer that question, we have invited Laura Atkins, Founding Partner of Wise to the Word, a firm specializing in helping clients get email to the inbox. Listen or download the entire interview now. 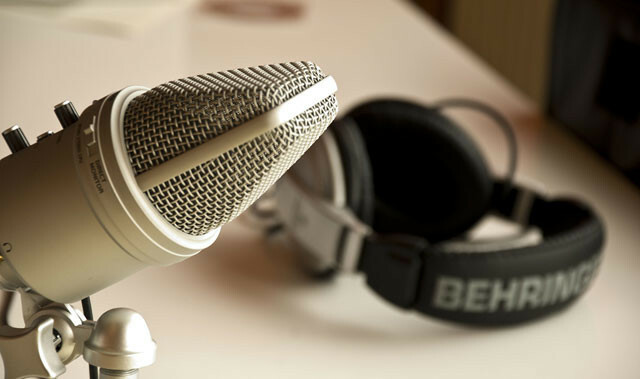 The podcast is 26 minutes long, the perfect length to listen to during the morning or evening commute. W. Jeffrey Rice, Director of Marketing Strategy is responsible for sharing Brick Street Software’s brand through positive and helpful interactions with customers and the marketing and IT community. His eclectic background, ranging from sports entertainment to a leading global manufacturer has allowed him to excel at collaborating with cross-functional teams to successfully commute objectives, draw out subject matter expertise, and drive effective campaigns. 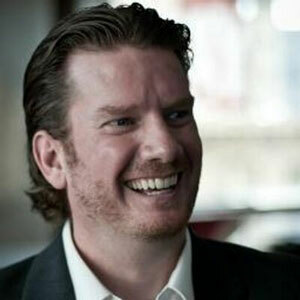 Jeff previously held the position of Sr. Research Analyst at MarketingSherpa. He examined email and mobile marketing’s best practices and authored a number of influential publications on the topic, including the 2012 Email Handbook and The Email Benchmark Report. Rice’s work has been cited in online publications including Forbes, HubSpot and Independent Retailer. In addition, Jeff has conducted live full-day strategic email certification classes with marketers from AT&T to Yamaha at the ESP User Conferences, Email Summits, and regional workshops. Jeff holds a B.S. in Sports Management from Springfield College, and an MBA from Anna Maria College. Springfield College’s deep-seated humanics philosophy helped hone Jeff’s aptitude for teamwork and service. Marketing Tech Talk shares research, thought leadership and best practices in digital marketing from both the perspective of marketers and technologists. Each week W. Jeffrey Rice and a special guest will discuss the latest technology, ideas, products, services, and approaches that positively influence marketing, sales, customer service, and most importantly the customer’s brand experience.